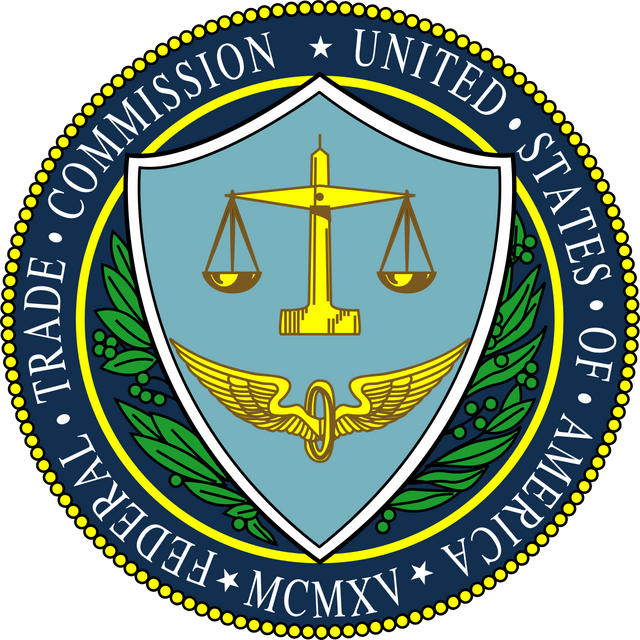 The FTC announced that it closed its investigation into whether Rainbow Play Systems' marketing materials may have overstated the extent to which the company's products are made in the United States. In its closing letter, the FTC expressed the concern that although Rainbow operates a plant and employs workers in South Dakota, some of Rainbow's playsets "incorporate significant imported parts and equipment." Introducing a new distributor agreement that addresses the use of false and unapproved advertising claims. The FTC also noted that it is "appropriate" for the company to promote the fact that it employs workers in the United States so long as it does not overstate the extent to which its products are made here. In order to make an unqualified "made" or "manufactured" in the United States claim, the FTC says that the product must be "all or virtually all" made in the U.S.